Playing with all three of my nephews. Getting a two-month supply of my favorite coffee as a gift. Sliding on the shiny wood floors in Eileen & Chris’ new house. Drinking beer (a tasty local microbrew, Saint Arnold). Hanging out with the family. 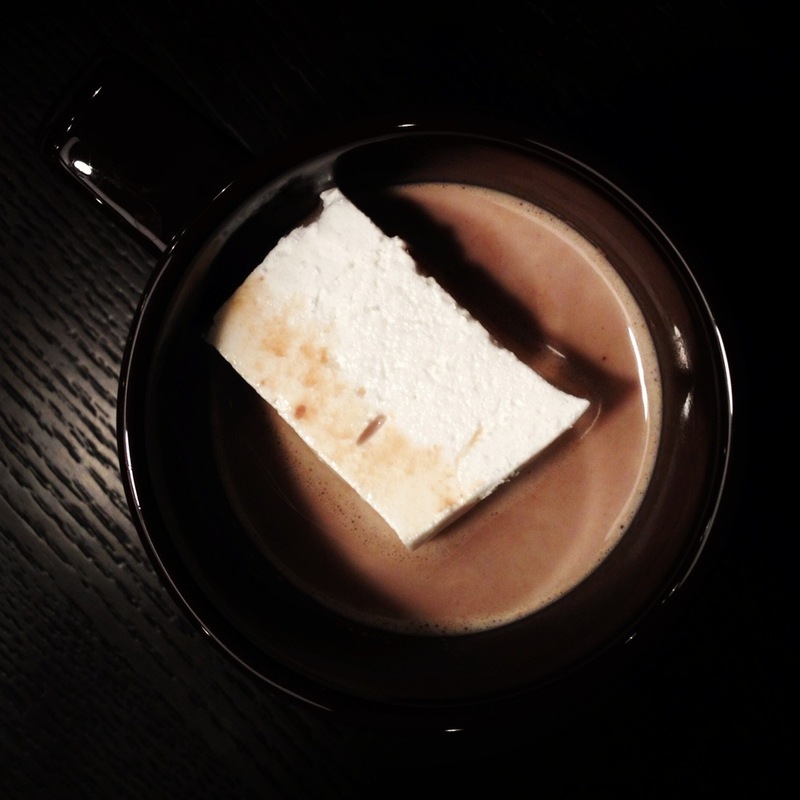 Drinking hot chocolate with Bailey’s — and marshmallows made by my sister! We have actual activities planned for tomorrow, though, so I definitely won’t be housebound two days in a row.